The FRA published its annual ICR requiring the report of rail accident rates. 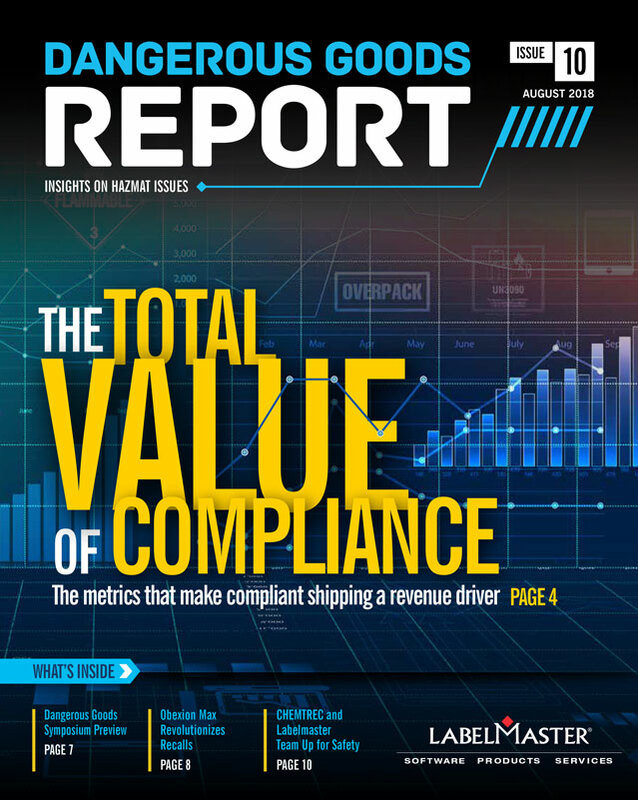 The agency uses the information to help craft responsive safety rules in the coming year. The latest in rail safety, a brand new Siemens SC-44 Charger locomotive owned by the Washington State DOT and operated by Amtrak, flies through Steilacoom with its train along the Puget Sound on a rare sunny winter afternoon, Sunday, December 10th, 2017. 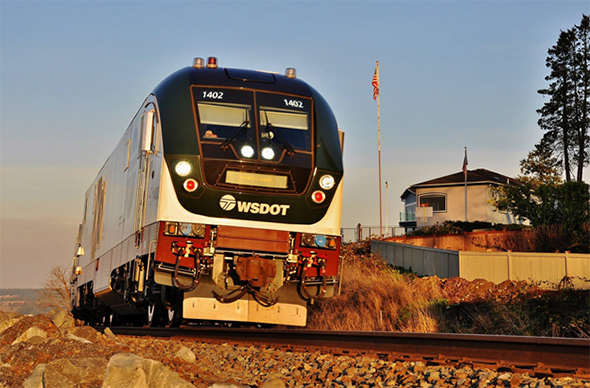 The new Chargers are taking over the Pacific Northwest’s corridor passenger service. Photo ©12/2017 by Nikki Burgess; all rights reserved.